Sifiso Nene is a stand-up comedian and MC originally from KZN. Sifiso Nene holds the title as the first winner of So You Think You are Funny in 2009. 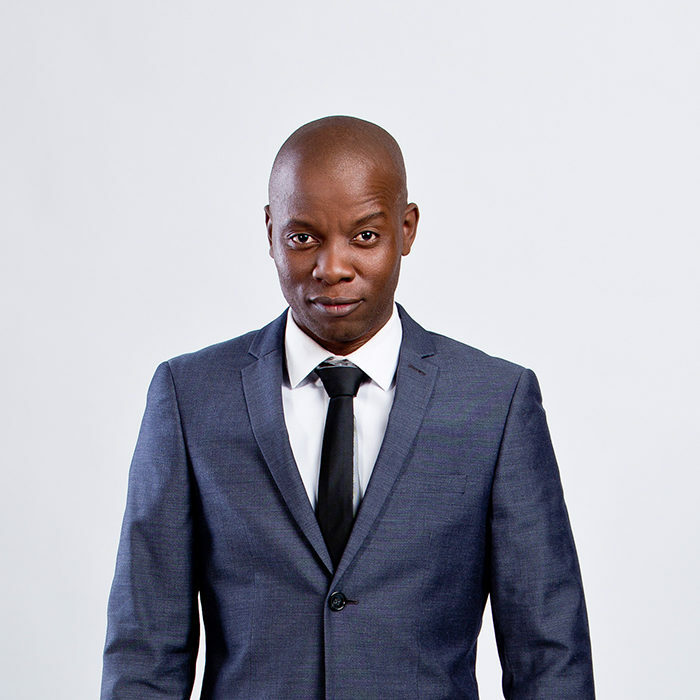 Following his win, Sifiso hit the corporate market as an MC and presenter, and also performed at various comedy festivals across the country. Sifiso Nene was recently seen in the David Kau helmed comedy film Taxi Ride in 2012. He has done numerous television appearances and brings a unique talent and charisma to the stage. Nothing is ever foolproof and even the most successful comedians suffer dud audiences. But as unpredictable as it may be, Sifiso Nene wouldn’t have it any other way. On stage telling jokes is the only place he feels completely at home. The comedian has come a long way since his humble beginnings in Empangeni in KwaZulu-Natal, now better known as the winner of the So You Think You’re Funny reality competition. Since then he has kept his winning streak alive. He not only won an award at the Satmas for the Best Indigenous Comedian but has for two years in a row won the Comics Choice Award which is voted for by the audience. Shy in character, Sifiso is a man of few words. His one-man show, Baby Mama Drama, is based on a strong observation made about single parenting issues. A casualty of single parenting himself, Sifiso’s aim is to change the perception that parents are monsters. His very first one-man show, Sifiso makes reference to the Xhosa culture. He feels like he is going to the mountain for initiation with the hope of returning a “man”, in comedy terms. With the comedy industry showing exponential growth, more and more youngsters are coming to the forefront and sharing their stories with the world. Alluding to Trevor Noah’s recent success, Sifiso says, “We need to thank that guy. I think he is the person who taught us anything is possible. It’s not just South Africa, there’s the rest of the world out there waiting to hear our stories. We have 11 official languages, different tribes and different cultures that the rest of the world does not have.